BluRistorante& Lounge is known as one of the best Italian Restaurants in Toronto, Canada. Hand made pasta, fresh ingredients, live music on weekends. 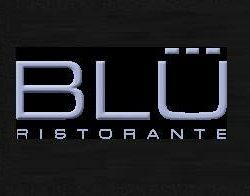 Blu is a fine dining restaurant in Yorkville that's perfect for all gatherings, romantic dates, a Business Meeting, Events, and Private Dining.